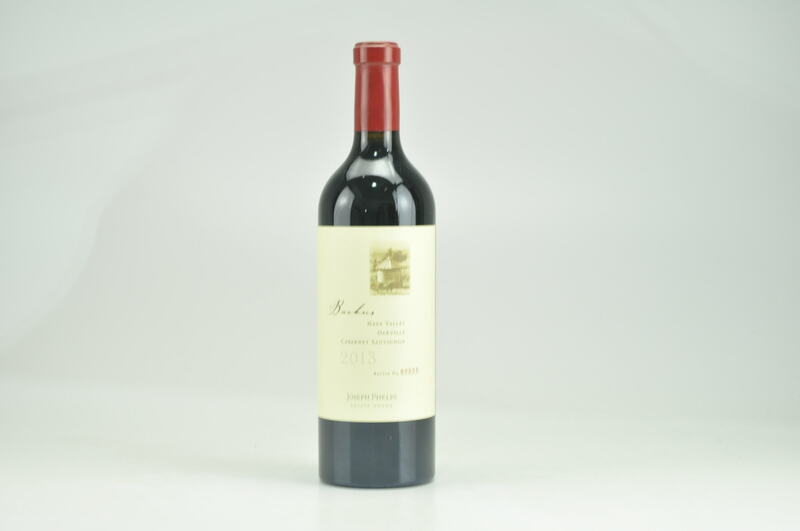 Wine Advocate #204 Dec 2012 Antonio Galloni 96 Drink: 2020 - 2030 $298-$375 (350) Chris Carpenter’s 2010 Cabernet Sauvignon Mt. Veeder is super-impressive from start to finish. 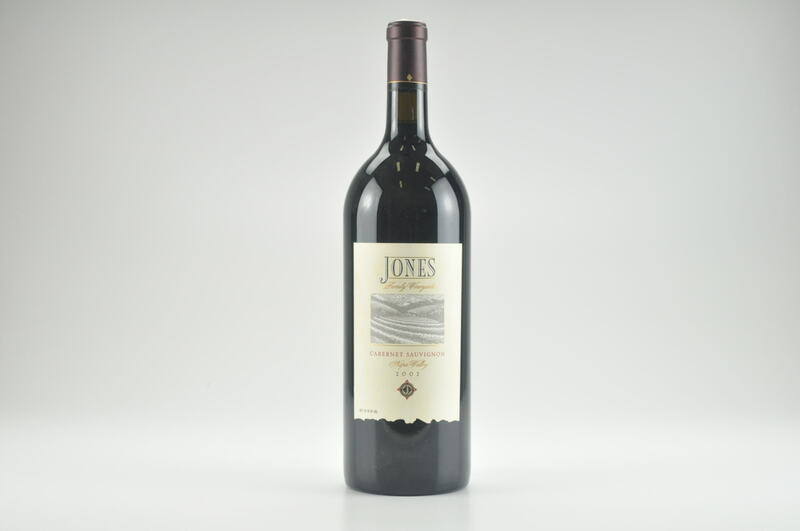 A rich, dark wine, the 2010 saturates the palate with endless layers of huge fruit. 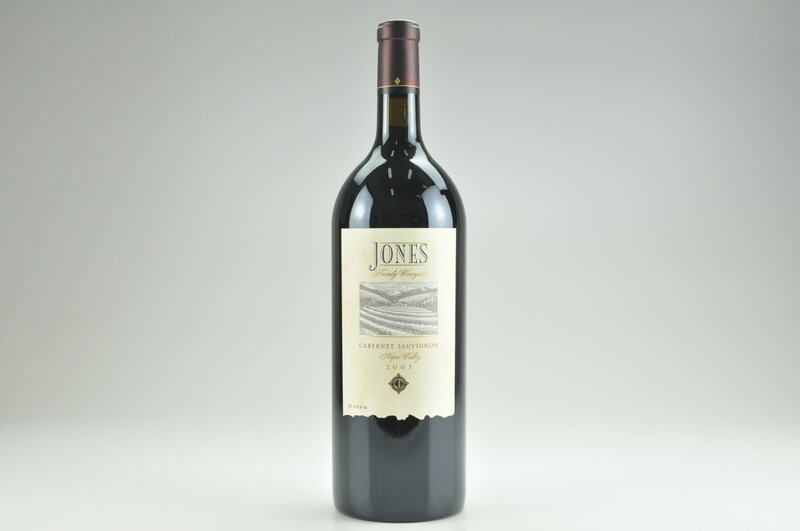 Violets, menthol, tar, plums and blueberry jam all flow from this striking wine. Clean veins of piercing, saline Mt. Veeder minerality run through the 2010. Although just bottled, the 2010 is shaping up to be a jewel of wine. Anticipated maturity: 2020-2030. 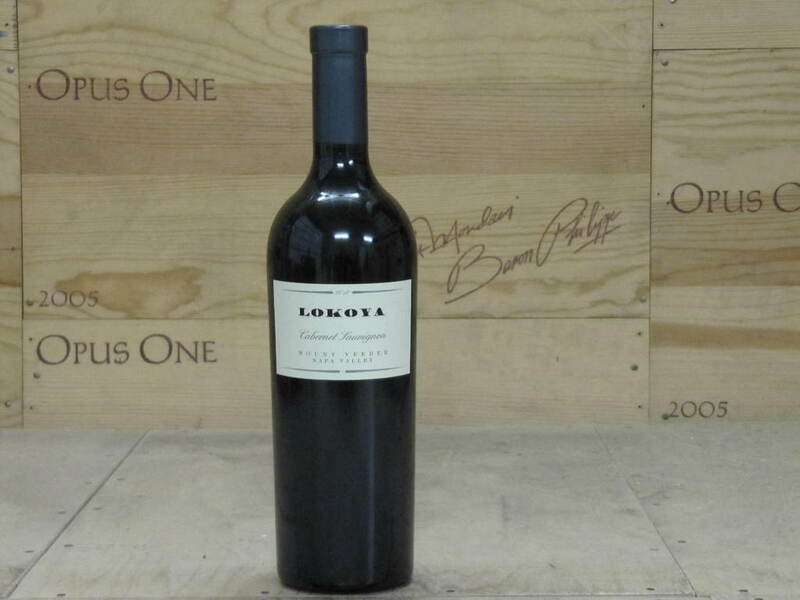 Longtime winemaker Chris Carpenter crafts the Lokoya wines from mountain sites across four Napa Valley appellations. 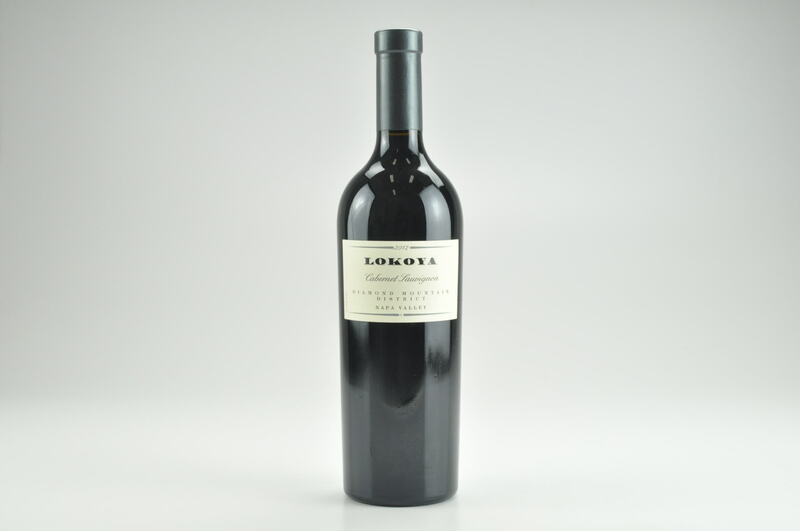 These Cabernet Sauvignons from Lokoya show four very different facets of the vintage.